We just want to thank-you one more time for your purchase. Will you do us a favor and tell your friends about us including social media? 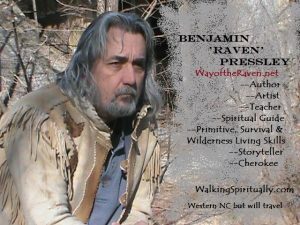 Be sure and check out our store, blog and many more resources on our main website at WayoftheRaven.net. Let us know how else we can serve you!